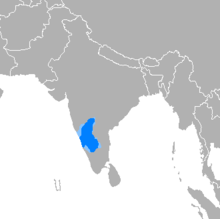 ↑ The Karnataka official language act, 1963 – Karnataka Gazette (Extraordinary) Part IV-2A. Government of Karnataka. 1963. प. 33. ↑ Schwartzberg, Joseph E. (1978). "Currency of Selected Languages and Scripts". 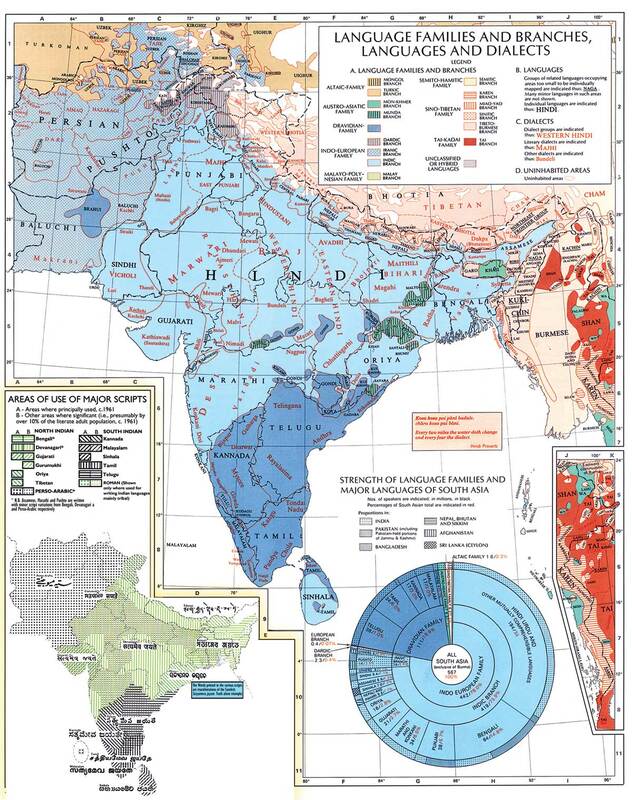 A Historical Atlas of South Asia. University of Chicago Press. प. 102. ISBN 0195068696.